Has LG confirmed a smartwatch and Firefox OS phone? 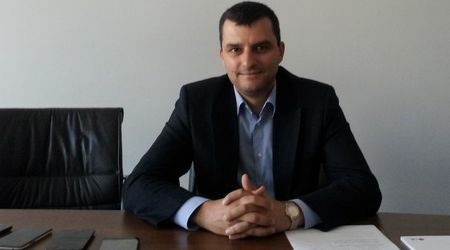 LG’s Bulgarian head of mobile communications, Dimitar Valev has been talking about what the company has lined up for the future, and unless the Korean maker is going to solely focus on the Bulgarian market there are some exciting products in store. In an interview with Bulgarian website Dnevnik.bg Valev confirmed that a tablet and smartwatch are on their way but also that LG will have a Firefox OS phone on its books by the end of 2014. He did clarify this by adding that it was dependent on how the Firefox OS which debuted recently on the ZTE Open fared, but so far the response for that mobile has been phenomenal. As for the tablet, there have been lots of rumours of a 10 inch tablet from LG recently, and the smartwatch has long been assumed to be an LG project as they seek to take on Apple and Samsung in that market. Valev did let on that the watch will use flexible LCD technology.